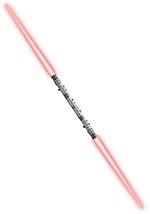 Become a master of lightsaber combat! 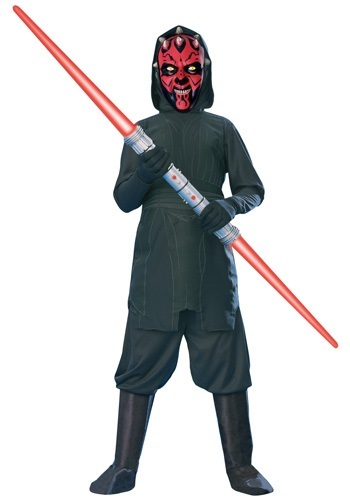 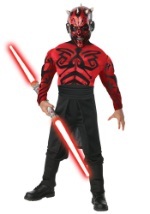 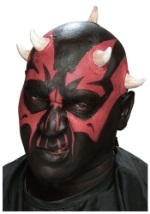 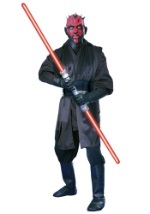 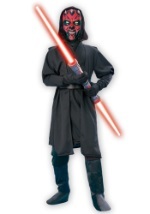 This child's Darth Maul costume includes a polyester hooded tunic, pants, and PVC 1/2 mask. 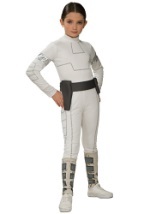 Tunic has decorative foam pattern on front and ties in back. 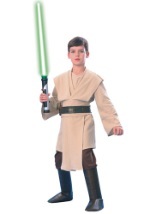 Pants have an elastic waist. 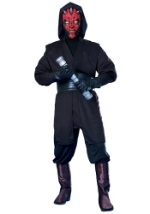 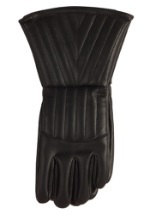 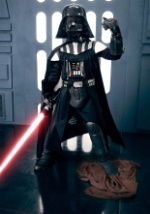 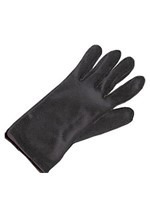 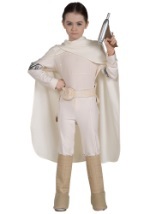 Add gloves and a lightsaber to prove you are a true Star Wars fan.